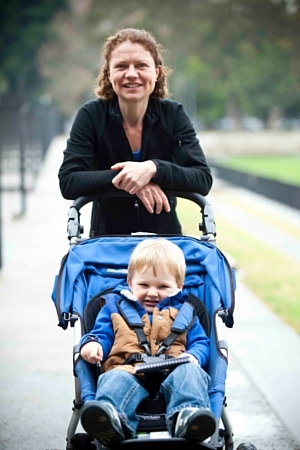 I created Pram Power because I wanted to be fit and active and spend time with my little boy and other mums who also enjoy being outside and active with their little ones. During a period of time off work recovering from pretty major cancer surgery, I decided that I was going to leave a busy corporate job and make this happen. I qualified as a Personal Trainer and created Pram Power. I enjoy meeting people, so I added a post-workout mums group to the end of each session. Our trainers facilitate these mums groups so that there is a positive, supportive vibe that makes our mums feel connected and looked after. It makes me very proud when mums new to the area are invited into 2 or 3 existing mums groups. They are instantly connected in a wide network of mums. As motherhood is a physically demanding job, the classes are designed to help mums strengthen and protect their bodies, Pram Power is different than other mum and baby fitness programs because we engage and interact with our babies throughout the class. In growing my business, I am excited to provide mums with family-friendly, part-time work opportunities in their local community. We are currently expanding and looking for trainers to help us reach more mums. Click here to find out more. 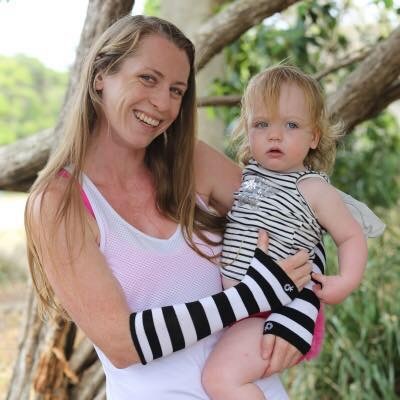 I am a qualified Cert III and IV personal trainer, and have done extensive study in pre and post-natal fitness. I am on leave from studying Exercise Physiology at UNSW with the pending birth of my second child. Kate focussed her passion for sport and fitness into becoming qualified as a Personal Trainer while she was a SAHM for her two girls Cassia & Estelle. 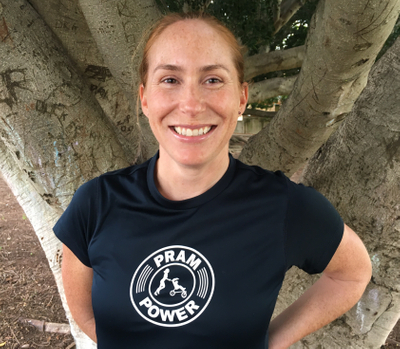 Here's a short video about why Kate became a personal trainer and joined Pram Power. 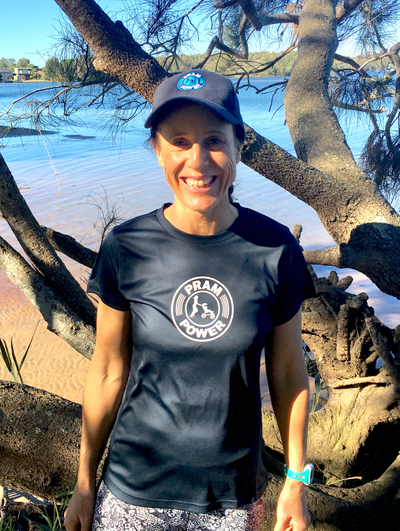 Kate will be leading our Pram Power Inner West classes in Dulwich Hill and Redfern and training the ladies at Mum Power! 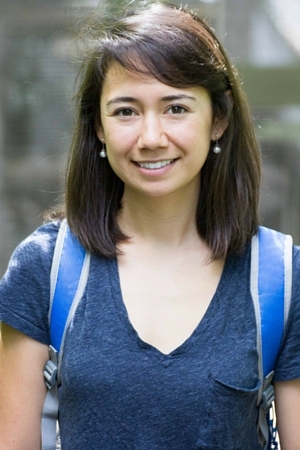 Lana is a qualified PT who has worked with Preggie Bellies and Kangatraining. She is also qualified with a degree in Criminology.